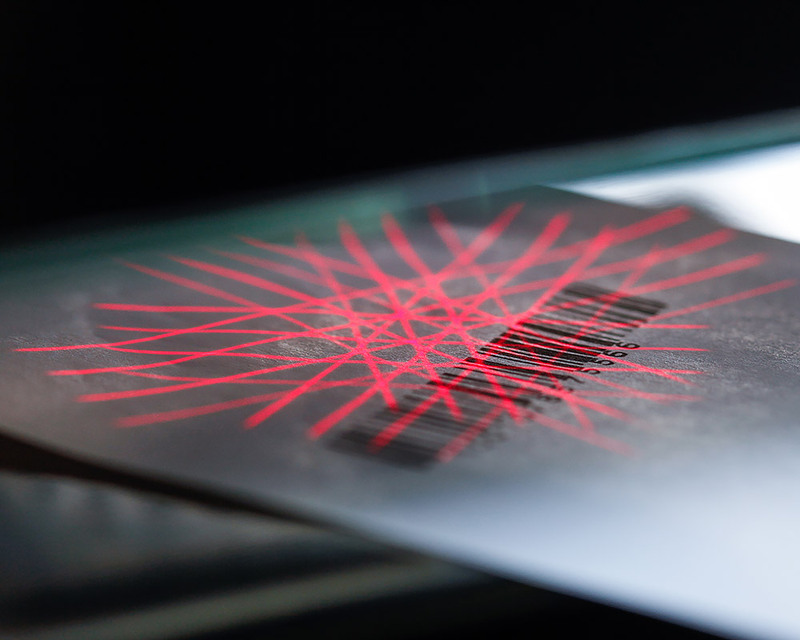 In labelling, we have experience with printing and reading self-adhesive labels, microdot labelling of metal parts as well as with contactless ink and laser labelling. We can use all these technologies to print barcodes, QR codes or common alphanumeric codes. We also process all the above-mentioned labels in our control systems. If necessary, we visually inspect read information for quality (e.g., using camera systems) and archive it in databases.